The annual audit of your institution of higher learning can be stressful – especially when findings are discovered. This results in higher demand of your time and possibly increased audit fees. Not to mention having to inform your CEO or president! You know what happens when there are audit findings. The Department of Education may decide to conduct a Program Review and could be on your campus for months at a time. This requires a lot of your time, answering questions and locating files. And prevents you from using the highest and best use of your time. Not to mention possible corrective action and sanctions, such as fines, emergency action, or suspension. This is why Frazer, LLP created our Pre-Audit Review Services. We want to help improve the efficiency and effectiveness of your fiscal and compliance audits, and help keep the Department of Education from consuming significant amounts of your time. Want to keep the Department of Education off of your campus? Want an audit with no findings? 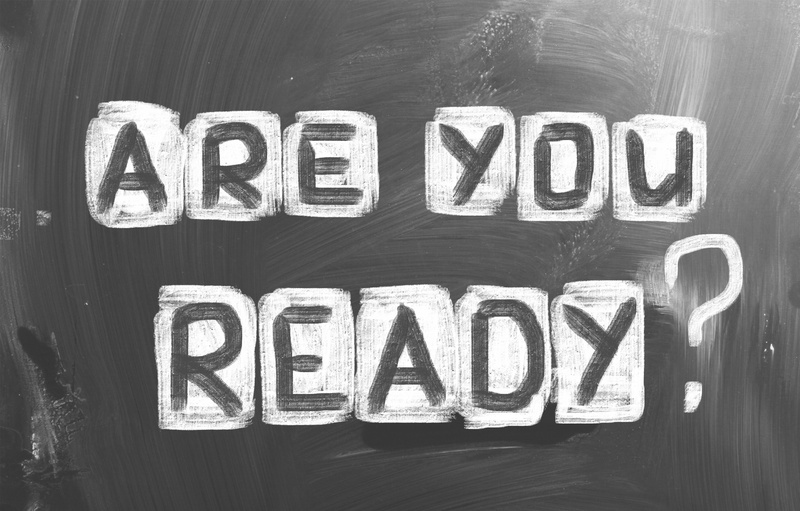 Want to be ready for your annual audit? Contact us today. Stephen Bastardi has more than 25 years of experience working with clients from a variety of industries and backgrounds. He has developed specialization in institutions of higher learning, closely held businesses, manufacturing, employee benefit plans, and non-profit organizations. Contact Steve at sbastardi@frazerllp.com or 714.990.1040. Frazer LLP understands the unique needs of institutions of higher learning and the importance of maintaining accurate and reliable financial and compliance records. This is also true with respect to maintenance of your institution's accreditation. Our firm takes pride in maintaining continuous awareness of current legislation and industry changes that affect your institution.